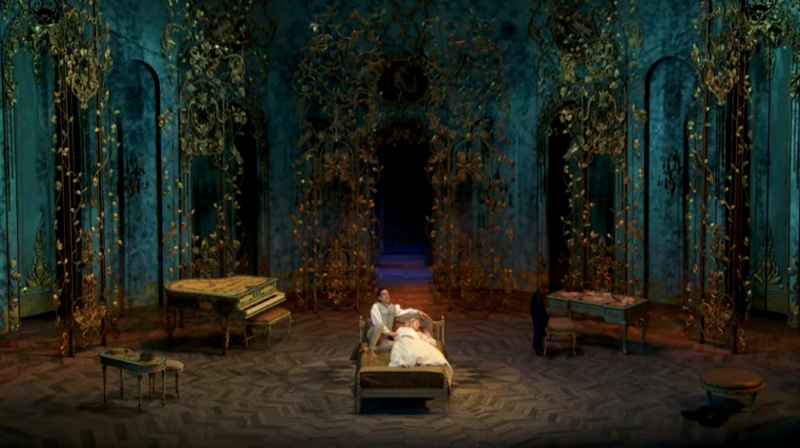 The productions at The Metropolitan Opera are always larger than life, but this season is particularly impressive. With productions from Verdi’s “Rigoletto,” to Saint-Saëns’s “Samson et Dalila,”—all featuring the opera’s greatest singers—the Met is going above and beyond this spring. Watch the video below to get a glimpse of some of these breathtakingly beautiful productions, then click on the link above to book your tickets to see them for yourself!